Minister Keishan Scott is a native of Bishopville SC. 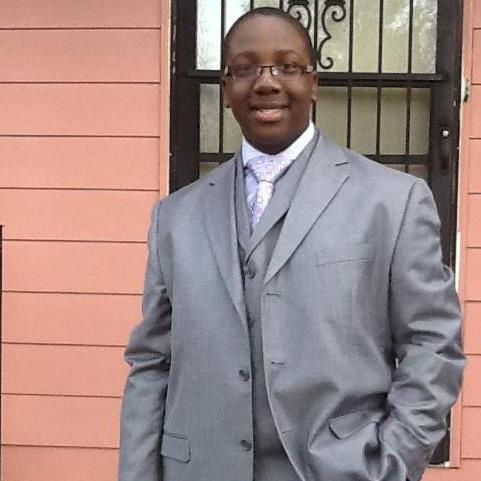 He the 13 year old Minister and Author of Keys To The Kingdom. Minister Scott has a patron for youth ministry and reaching out to the youth in the community. He is very active in his community. Minister Scott was called into the ministry at the age of 8 years old and wrote the book at the age of 9 years old.